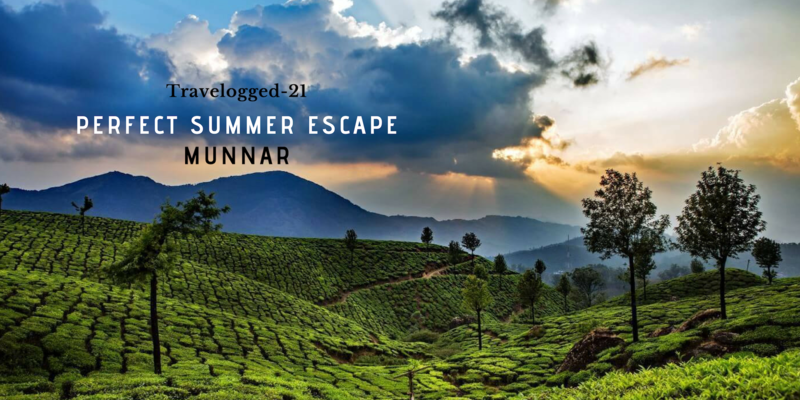 Snow-laden peaks, sparkling under a cover of gold-tinted sunrise, Darjeeling is a remedy for the wounded soul, a sight for sore eyes...and the muse for all those chai-lovers out there who simply can't imagine a life without chai. 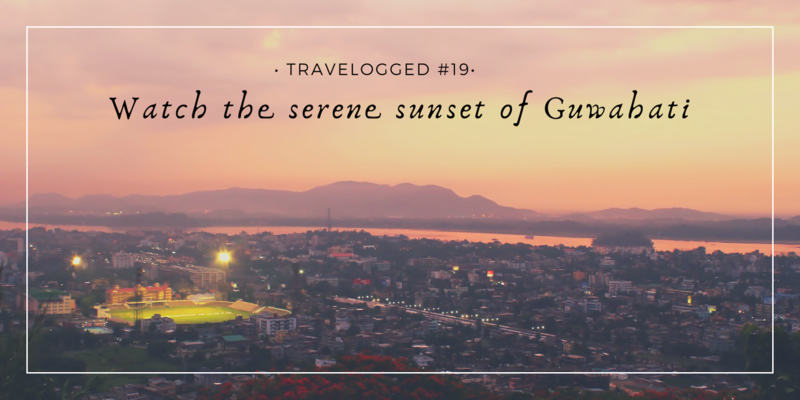 You must have heard numerous tales of Darjeeling's grandeur but when you witness the beauty, you'll know what an understatement these tales are! 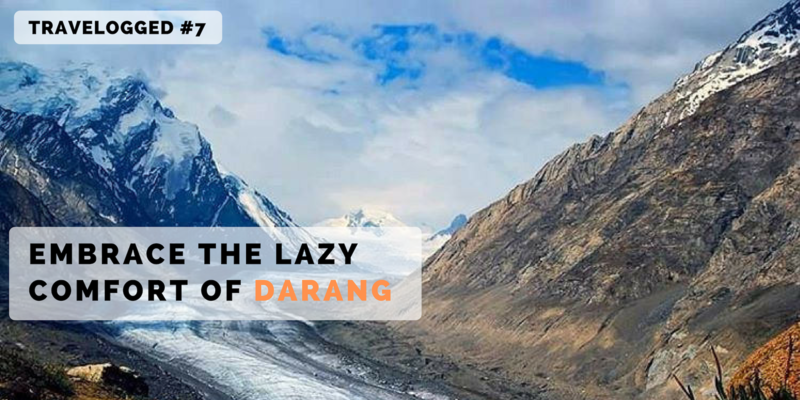 Just in case you need your wanderlust fix and are planning a trip to a hill station, read on to find out all about the wonder called Darjeeling. Located in the lap of the glistening Himalayas, Darjeeling is a beautiful hill station that has always enjoyed a reputation of its own. If you love tea, you will absolutely adore Darjeeling because it is home to some of the best Indian Tea Estates. 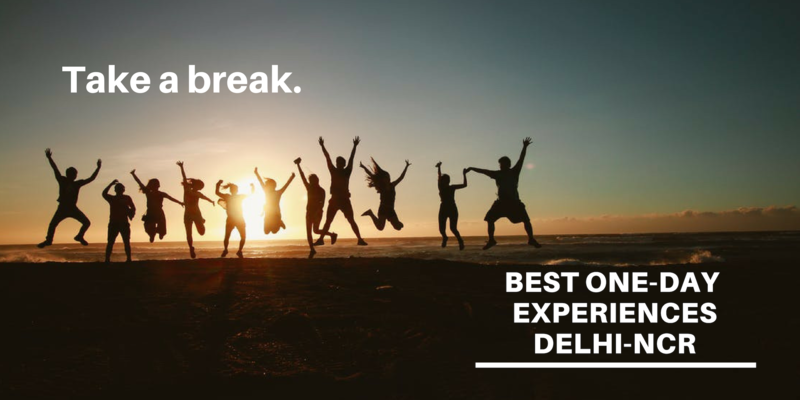 Blessed with beauty and the right weather, Darjeeling is a dreamy escape from the boring city life and the concrete jungle. 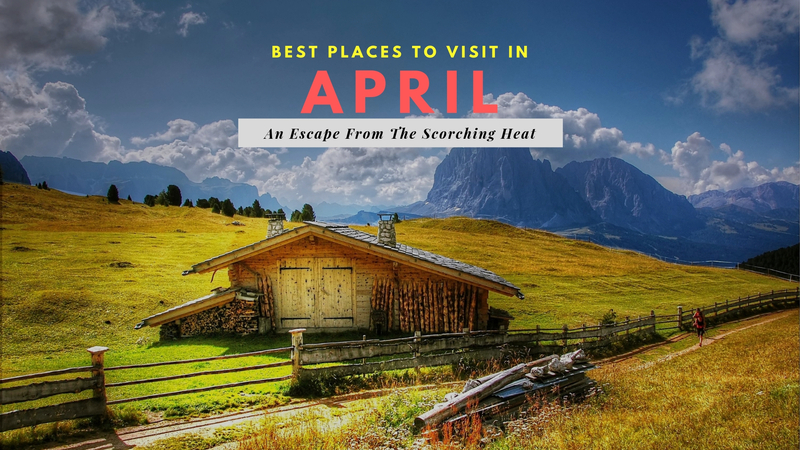 The best time to plan your trip to Darjeeling is from October to March as the Monsoon season ends by October and the slightly cold weather is quite awesome in the winter. 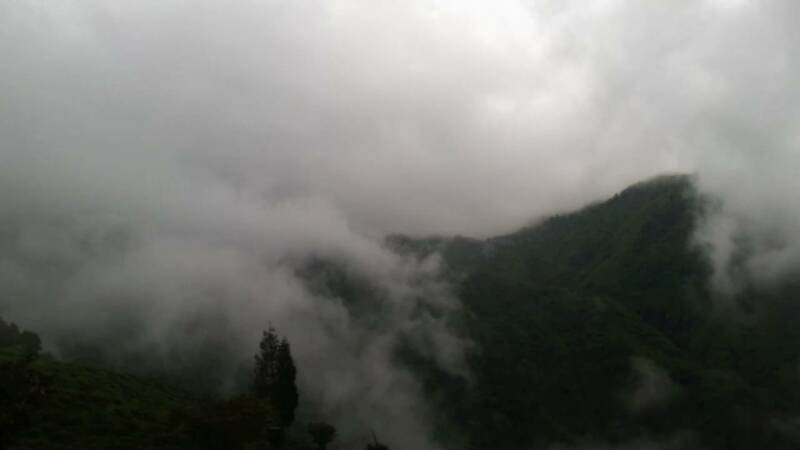 Darjeeling doesn’t receive any snowfall and during the winter months, you won’t face the monsoon trouble either. 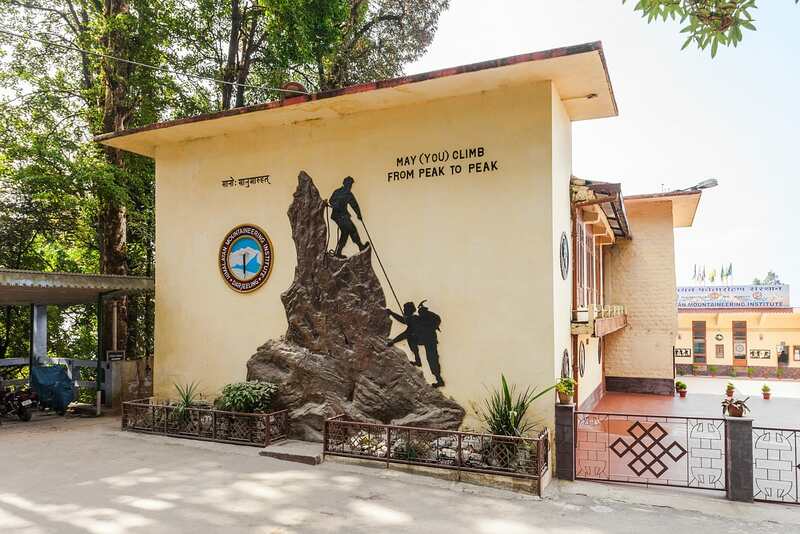 Kind of a pilgrimage, Himalayan Mountaineering Institute is located in the Jawahar Parvat Darjeeling and provides training and support to those keen on pursuing mountaineering as a sport. 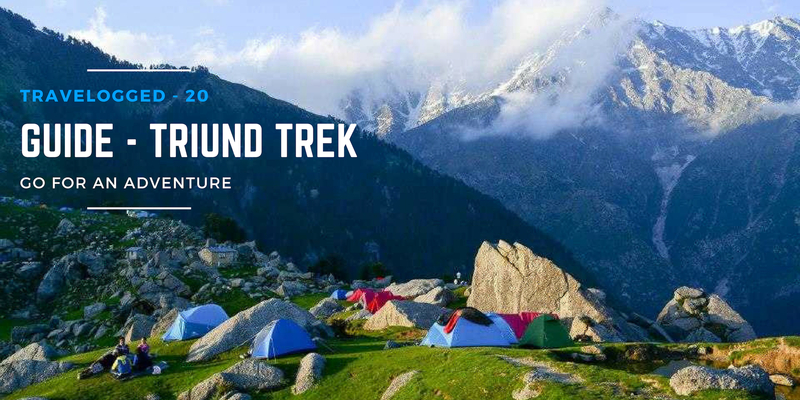 If you are just hobbyist hiker, you can always pay a visit to get more exposure on the sport. If you happen to be a Tenzing Norway fan, it’s a must visit for you. 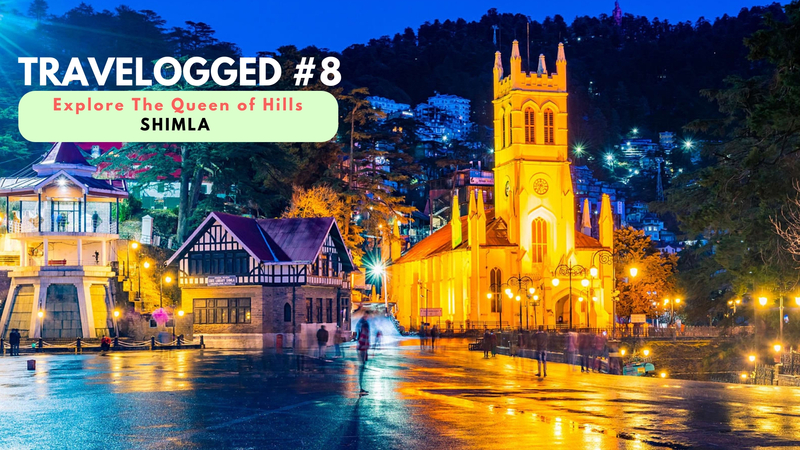 Darjeeling has a host of grand architectural marvels and what adds to the beauty is the glorious nature that has the town embraced in its gentle beauty. 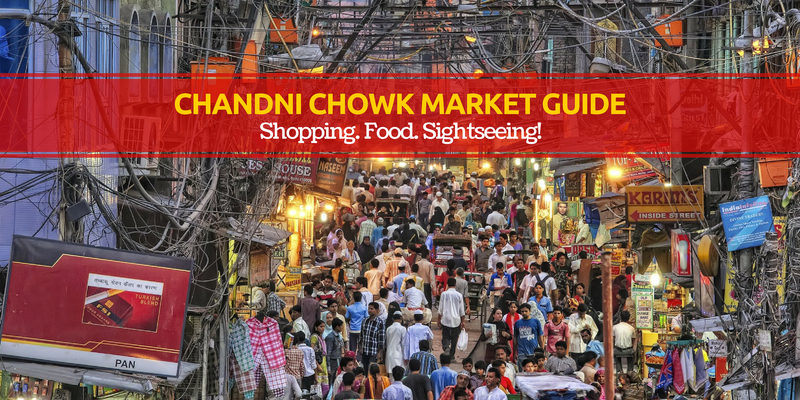 Take a brief trip around the town exploring the beautiful marvels like Planter’s club, Laden La Road, Clock Tower, Darjeeling head post office, historical restaurants along the Nehru Road (Keventer’s & Glenary), Observatory Hill & the Mahakal Temple, Das Studio, St. Andrew’s Church, Bengal Natural History Museum, etc. 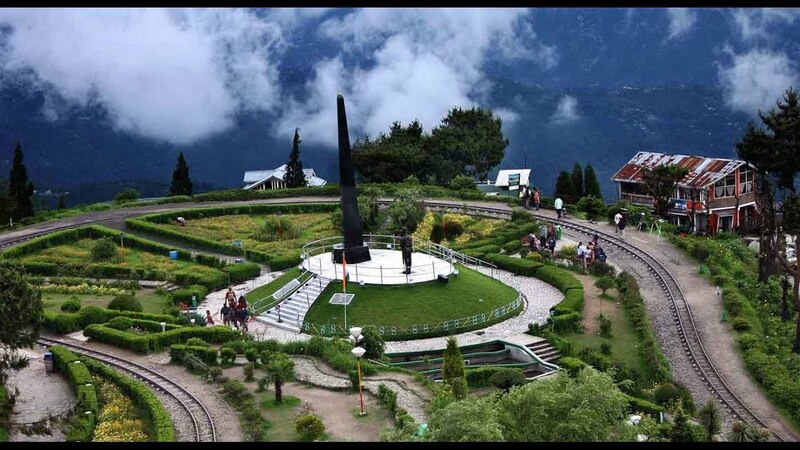 Darjeeling Himalayan Railway provides tourist train rides to visitors so enjoy the daily toy train service from New Jalpaiguri to Darjeeling along with Joy Rides that take you through the Ghoom Railway Museum and Batasia Loop. You can also take the jungle safari Holiday train from Siliguri to Tindharia. 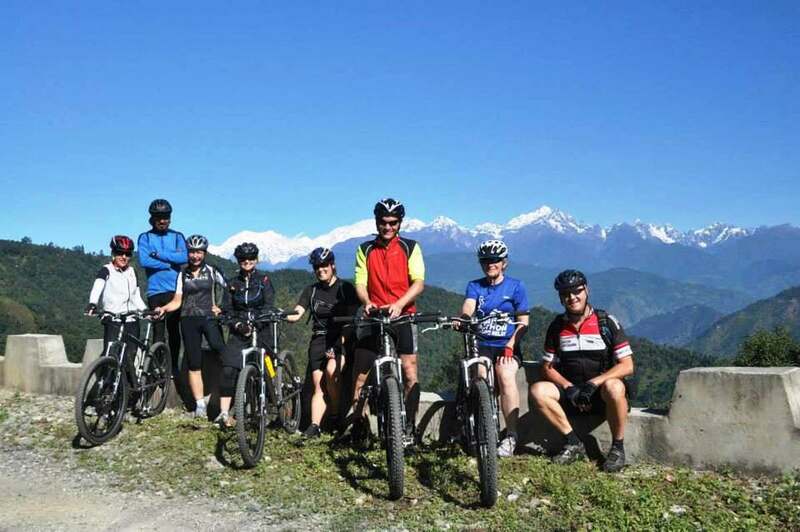 Darjeeling has an exclusive mountain biking park stretching for 20 kms through the well-known Senchal Wildlife Sanctuary with the entrance at Jorebungalow located near the Ghum Monastery. 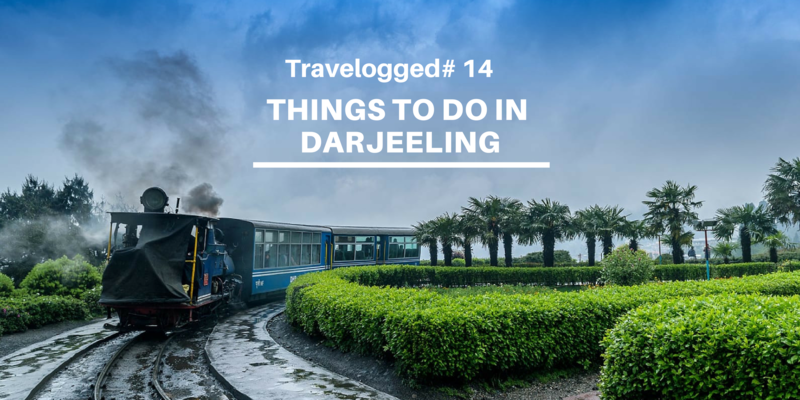 One of the biggest attractions of Darjeeling is the Tiger Hill and I must recommend that you never ever skip on the chance if you get one to climb all the way up to the peak and witness the glorious sun coming up. 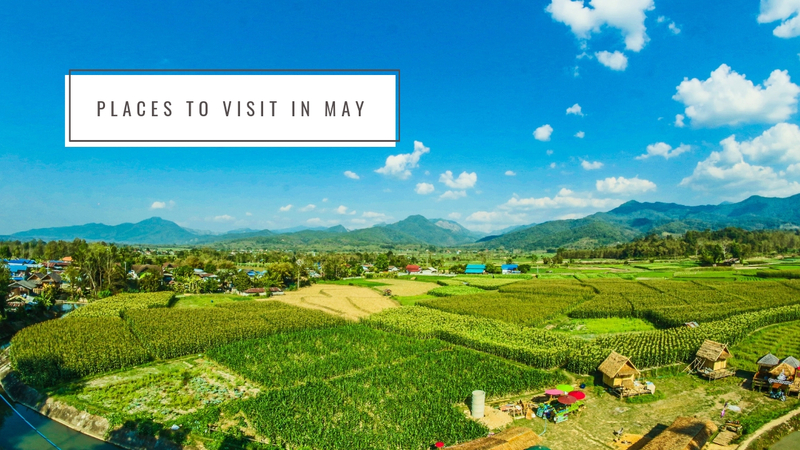 You can book a cab and drive to the hill and then take a local guide and explore the beautiful peak while basking in the scenic beauty of the stunning surroundings. 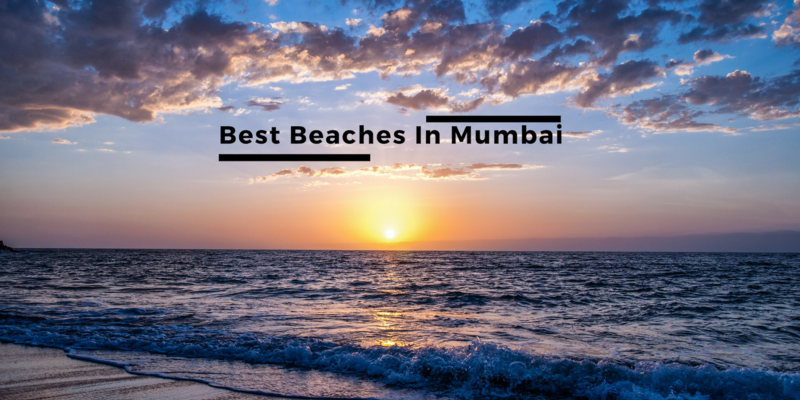 Make sure that you go there in the early morning to catch the rising sun or you will miss out on the world famous sunrise. 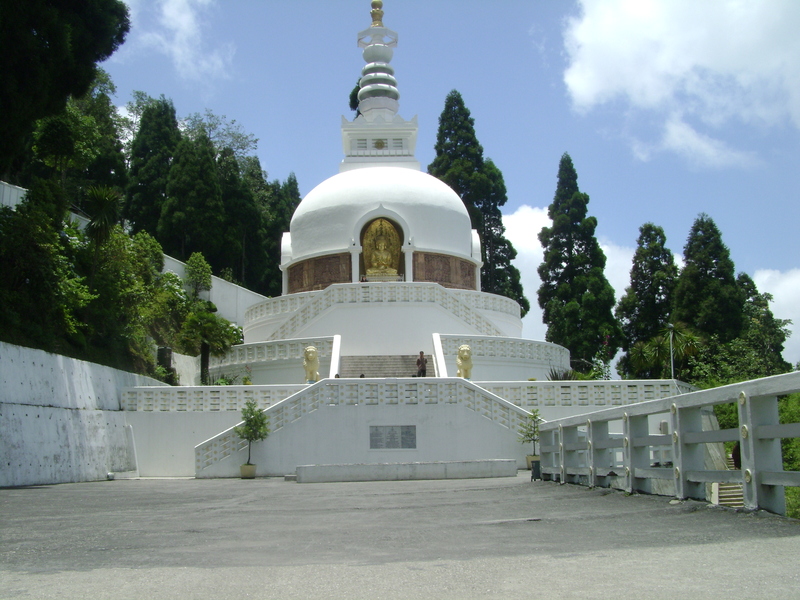 As you inch towards the Tiger Hill, you will get a better view of the Mt. 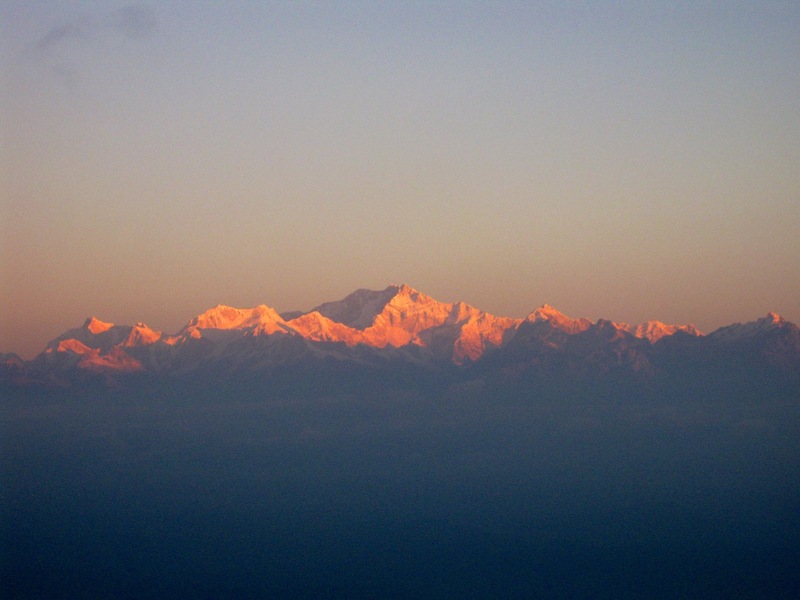 Kanchenjunga which is a sight worth relishing. You will pass the Batasia Loop if you rise the Toy Train Ride but you can also reach the destination if you just ride a cab from the town and the latter will give more scenic views of the city. Situated on the Hill Cart Road, it won’t take you longer than 20 minutes from the town. 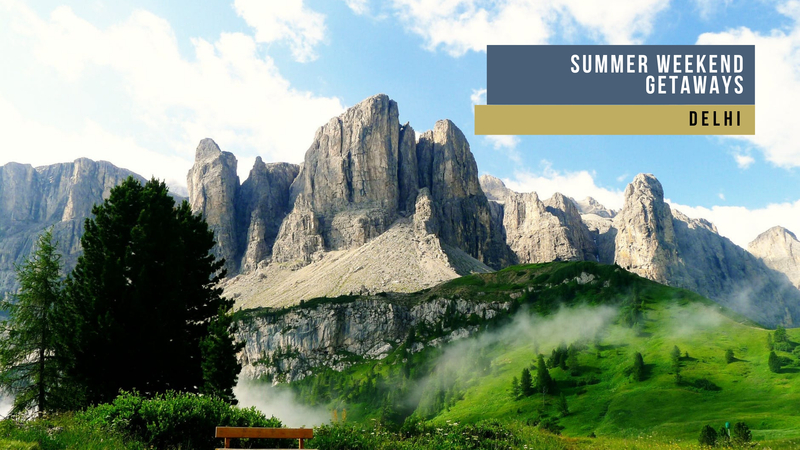 Fall in love with nature all over again and succumb hard to the temptation of finding the nature connection. 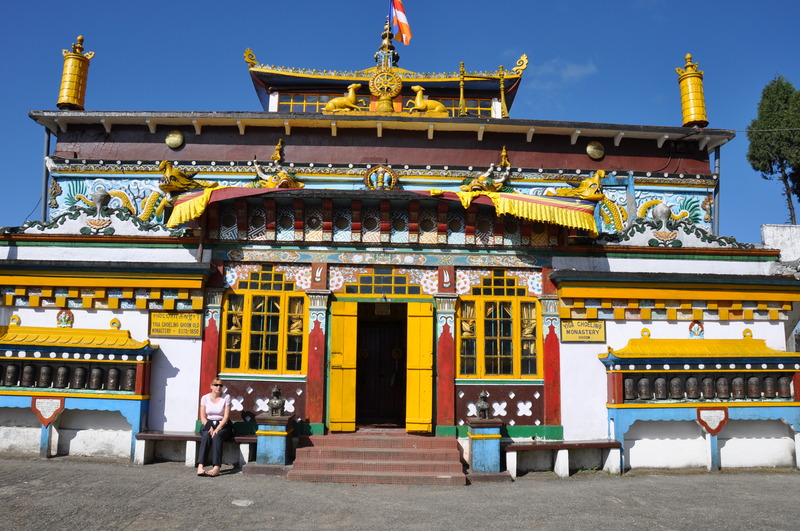 Whether you are religious or not, you will surely enjoy your trip to the Ghoom Monastery so take a brief walk around the city and visit the grand statue that’s so world famous. 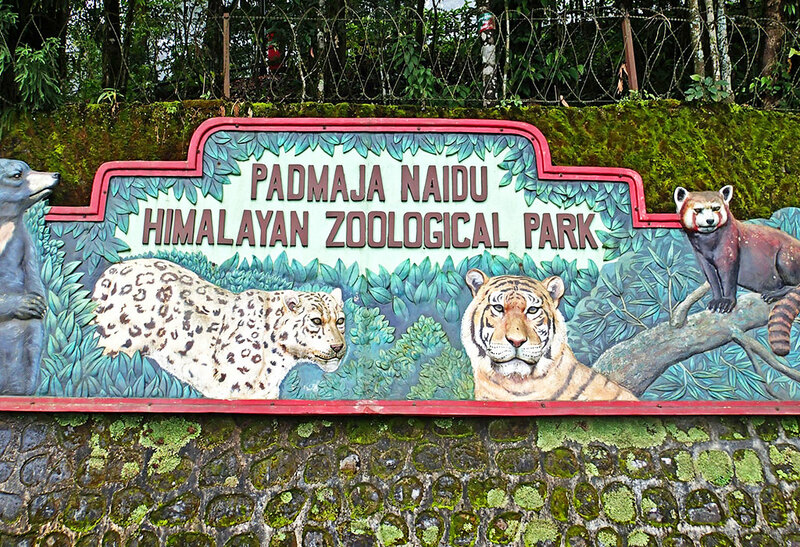 The zoo is beautifully structured, and you will love the abundance of gorgeous species like the Himalayan fox, Bengal tiger, etc. If you enjoy nature safaris, you will definitely enjoy a ride through the zoo and if you are great with the aesthetics, go ahead, click some great shots and make your own nature’s exhibition. 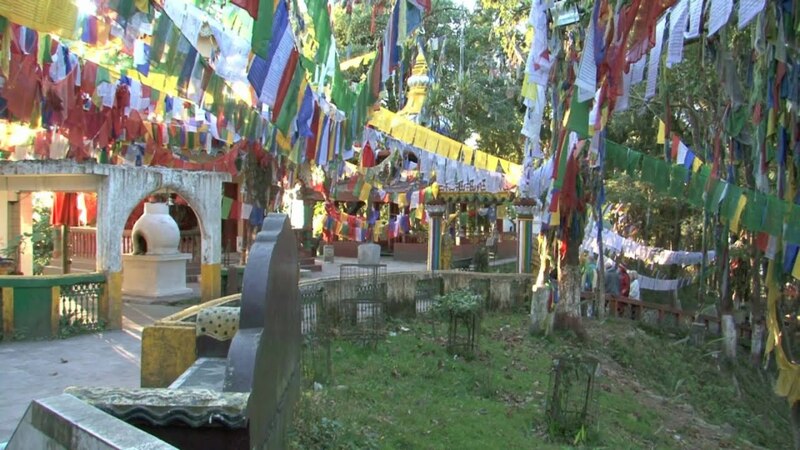 Located just a few kilometers from the Darjeeling town center, the Nipponzan Myohoji Buddhist Temple is among the best scenic spots in Darjeeling. 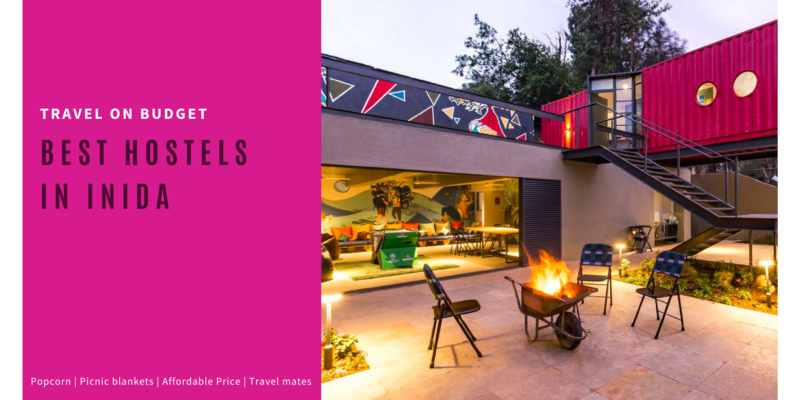 The building has a beautiful and conventional Japanese style architecture which you won’t find much in India so if you are in the city, make the most out of it. Visit the Tea producing mine of Darjeeling, Happy Valley Tea Estate which is indeed a gorgeous spot if you want to visit. 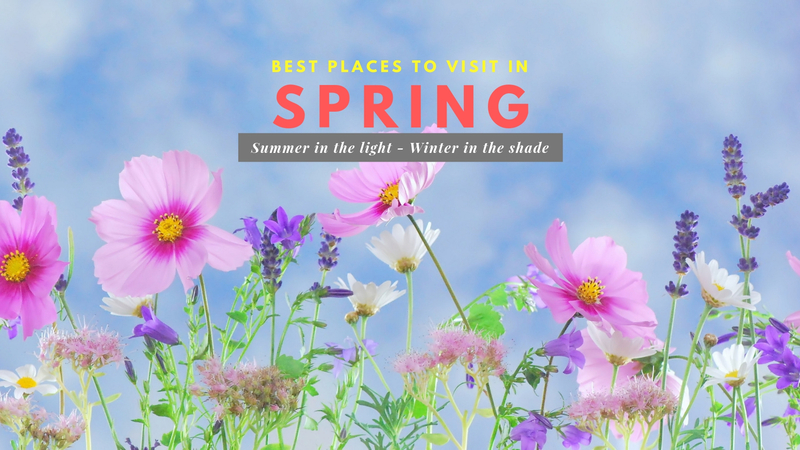 You can visit between Tuesday to Saturday from 8 in the morning to 4 in the evening and even get a guide. You can also visit the Tenzing Rock when you are on your brief trip out in the city. This sacred place is open for all: for those who believe and those who don’t. You will love the breathtaking walk to the temple and the stunning view of the Kanchenjunga mountain will surely soothe your wounded soul. If you have been pining for inspiration, this is exactly where you should be. By Road: You can easily reach Darjeeling from Gangtok, Kalimpong, Kolkata, Kathmandu and most other cities. Once you reach the airport, you can just book a cab. 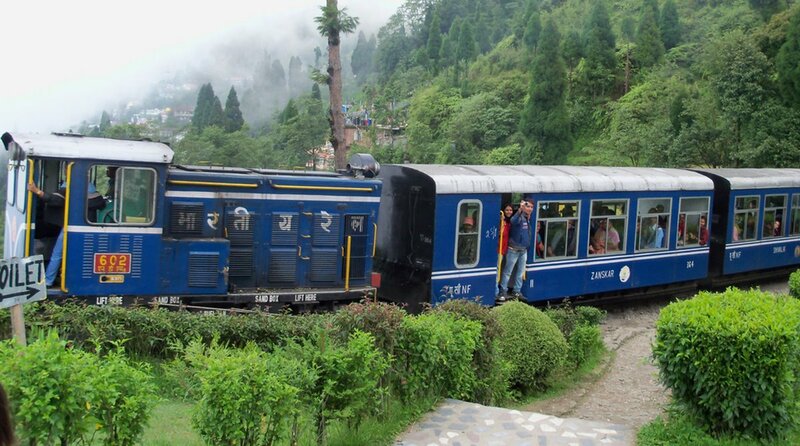 By Train: New Jalpaiguri is the nearest railway station that links Darjeeling with most of the other major cities. You can also book yourself a private cab all the way from the station and reach your destination in Darjeeling. By Air: You can fly to Bagdogra which is the nearest airport to Darjeeling (located around 95km from the city). 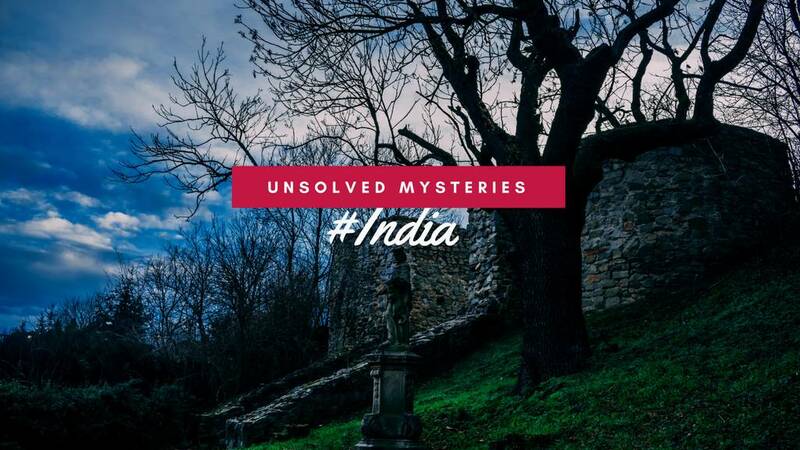 Flights are available directly from Kolkata, Guwahati, and other major cities like Delhi, etc. Once you reach the airport, you can book a cab and arrive at your destination. 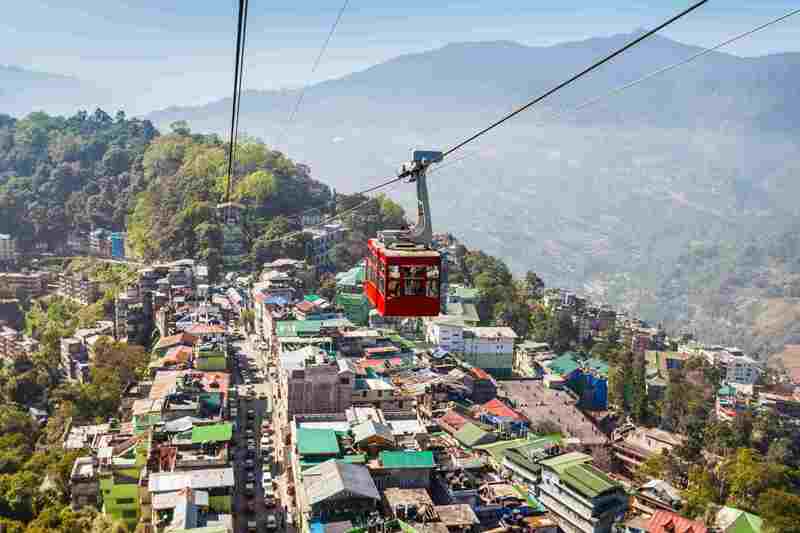 Gangtok, Sikkim is best known for its unspoiled beauty, alluring sightseeing spots like Nathu La Pass, Rumtek Monastery, view of the Mt. Kanchenjunga, etc. A pristine location that lets you marvel in the stunning beauty of nature, Sikkim is heaven for those who enjoy finding inspiration in nature. 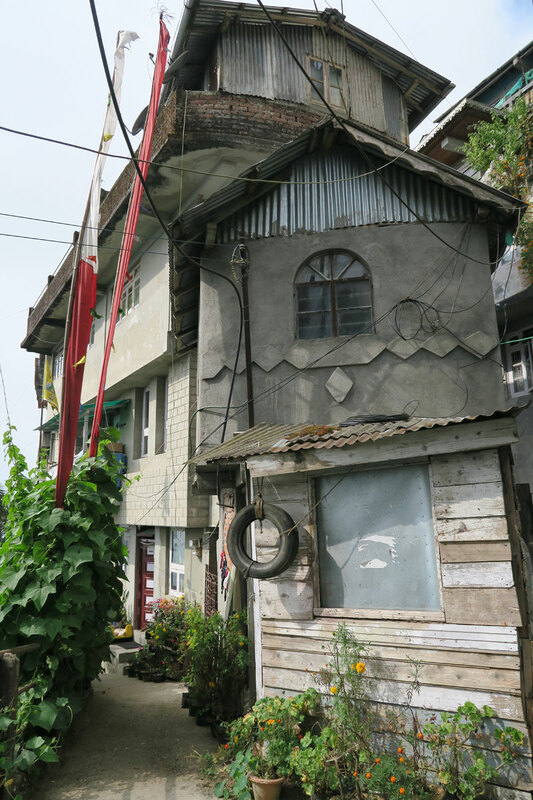 Known as the land of white orchids, Kurseong is best known for its Tea Gardens and the beautiful waterfalls, temples with brilliant architecture and splendid Buddhist Gompas. 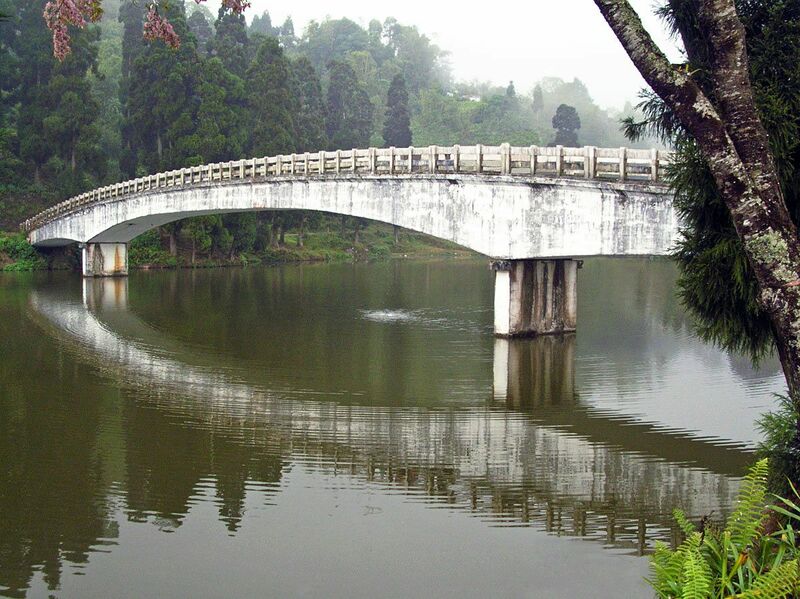 Best known for the beautiful Mirik Lake and splendid orange orchids, Mirik is a gorgeous hill station situated in the lap of Himalayas and offers a host of amazing recreational activities. 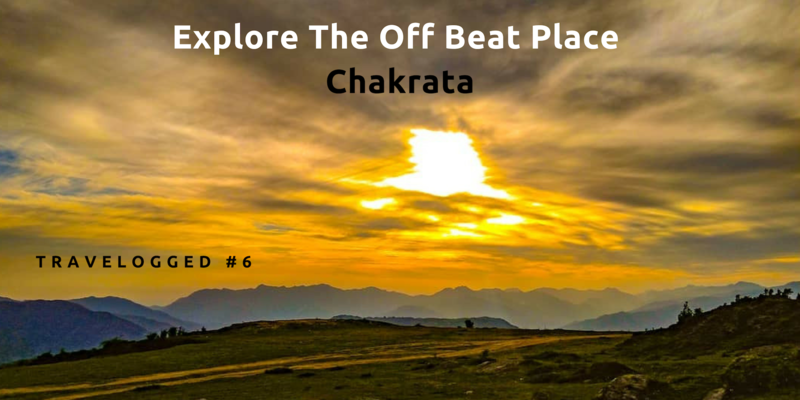 Located in the eastern foothills region of the Himalayas, the Jaldapara Wildlife Sanctuary is located close to the Gorumara National Park which is majorly known for the one-horned rhinoceros, barking deers, spotted deers, etc. 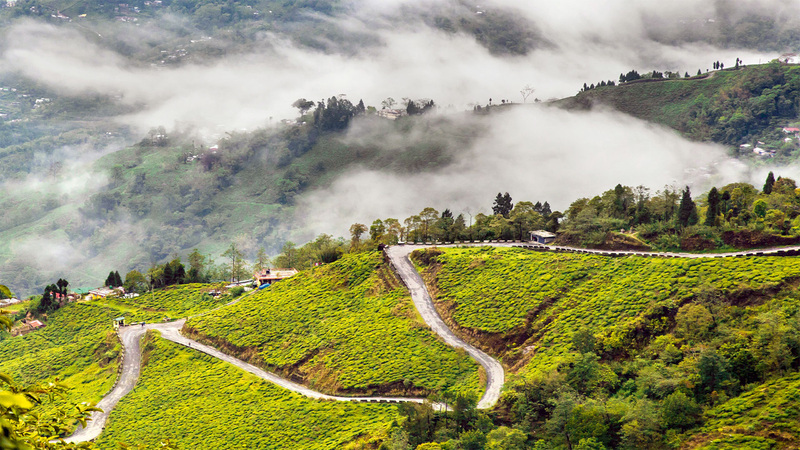 A: Darjeeling doesn't receive snowfall so plan your trip post the monsoon and during the winter months. Q: Which is the nearest railway station and airport to Darjeeling? A: New Jalpaiguri Railway Station is the closest to Darjeeling and Bagdogra is the nearest airport. Q: How do I reach Darjeeling from Kolkata? 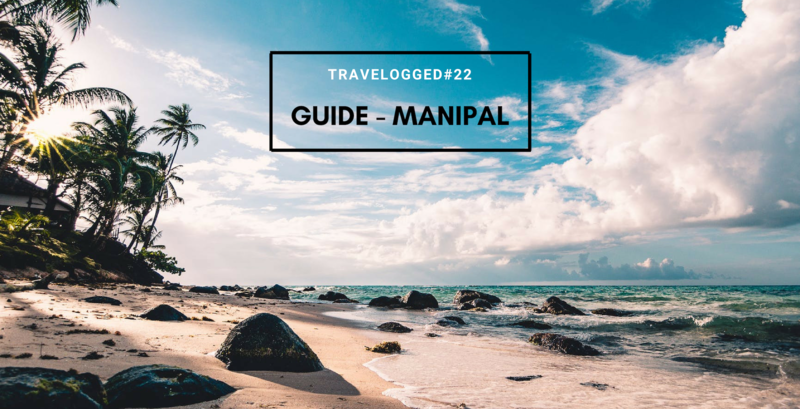 A: If you are traveling from Kolkata, you will have to take a train to Siliguri and then you can take a taxi from there to reach your destination in Darjeeling. Q: How can I reach Darjeeling from Siliguri? A: You will have to hire a taxi from Siliguri to reach Darjeeling.